Why Don’t the Other Guys Talk About Triple Pane? Your entry door makes one of the biggest impacts on the outside of your home. Set the tone of your home with a beautiful entry door from Window Depot USA. 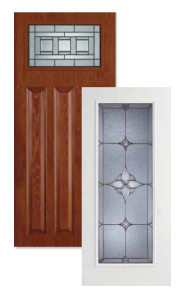 Our entry doors are professionally crafted and come in a variety of colors and styles to suit your personal tastes. Nothing says welcome home more than a beautiful entry door. 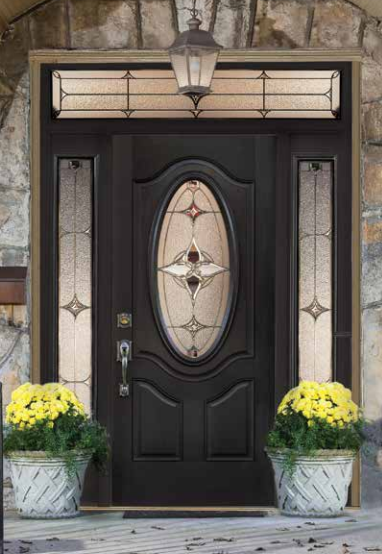 Select from a variety of colors and experience true quality craftsmanship with Window Depot USA’s entry doors. 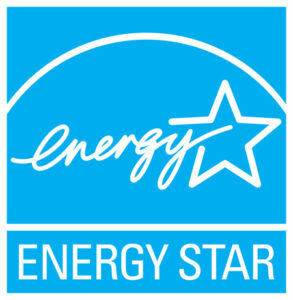 Not only do they keep the elements out, but they are also thermally-efficient and help your home maintain a consistent temperature. Top off your curb appeal with a standout entry door from Window Depot. Find the perfect fit for your entryway and come home to an entry door that compliments your curb appeal. 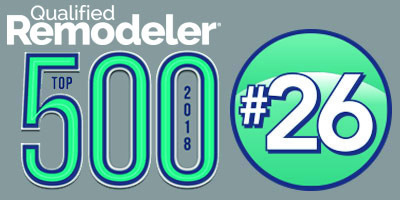 We’d be honored for the opportunity to earn your business. The right entry door can absolutely transform the look of your home. There are many styles and options to be considered. Contact us today to arrange a complimentary consultation, and our associates will gladly walk you through colors, options, glass patterns and more. We’d love the opportunity to make the entrance of your home a showpiece! If you’re looking for a gorgeous new front door for your home, there are typically three choices: Wood, Steel or Fiberglass. Let’s take a look at the reasons why Fiberglass doors are the ONLY choice you should make for your home. 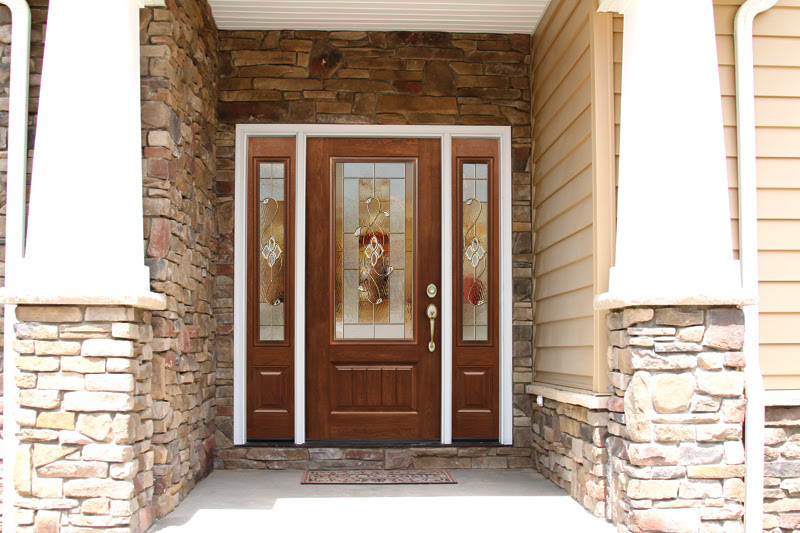 Front Entry Doors from Window Depot USA make a statement without losing quality. 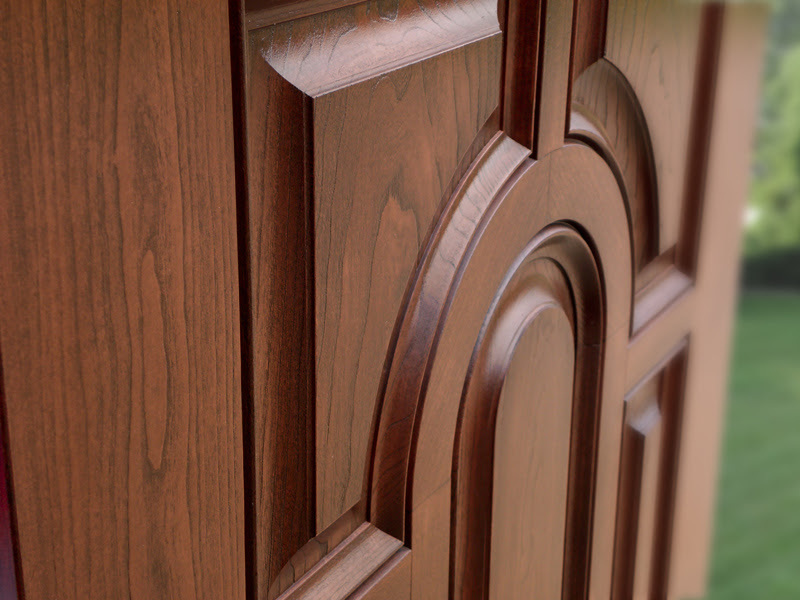 By combining elegant design with quality performance, you’ll get an entry door that looks as good as it performs. You can’t beat the combination of aesthetics and energy efficiency. Click above to check out our Google Reviews and Facebook Page.